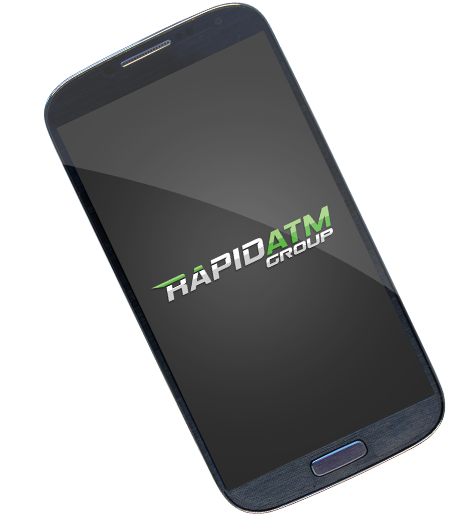 Are you interested in a rewarding career with one of the fastest growing ATM Companies in Australia? As our reach increases Australia-wide, naturally we find ourselves looking for new staff to join our team! If you are keen to work hard and have fun in a friendly environment, click on the link below and email us your resume, contact details and cover letter.